There are worse ways to spend a day than in a dry suit and snorkel, counting fish. 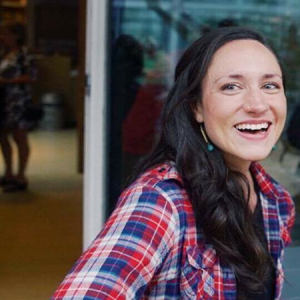 It’s part of the job for some Oregon Department of Fish and Wildlife (ODFW) employees. Fish surveys have taken place every year since 1998 in western Oregon. The department tracks the number of fish they spot year after year, providing valuable data about habitat available and water quality. This past year, data was collected in more than 60 places in the Rogue Basin. 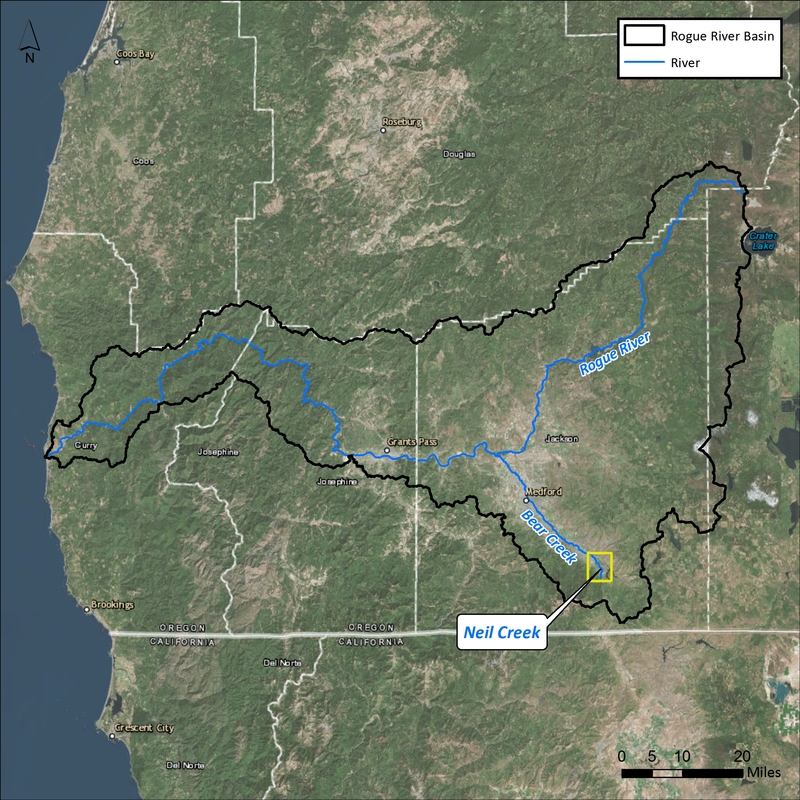 One of them was a reach of Neil Creek, a snowmelt fed tributary of Bear Creek. 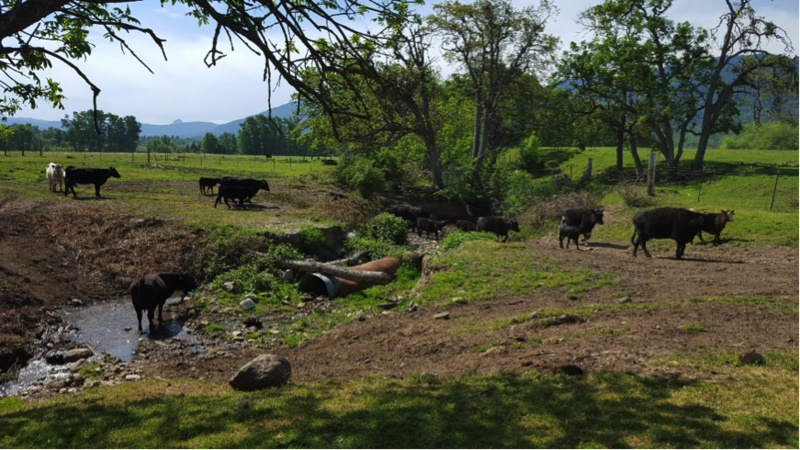 The part of the creek surveyed by ODFW happens to overlap with a mile-long stretch where The Freshwater Trust (TFT) has planted native vegetation, installed dozens of large wood structures, and fenced out livestock since 2015. But its potential to be a fish refuge had long been marred. 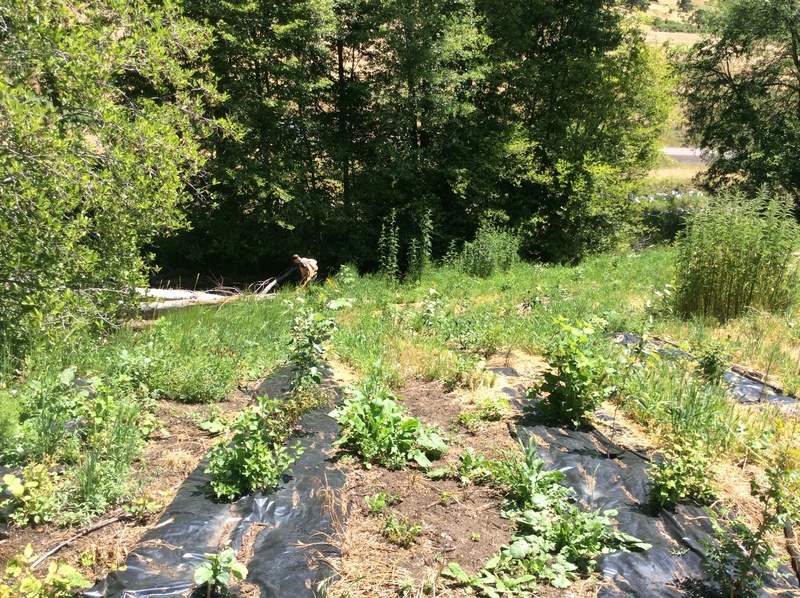 Invasive weeds choked banks, which meant there wasn’t adequate shade and native plants couldn’t thrive. There was a dearth in large wood, which helps create the refuge and complexity fish need to spawn and rear. Livestock had access to the water, causing an offload of nutrients and sediment, smothering redds and interfering with juvenile feeding. Knowing this, TFT began a conversation with the Healy Family, owners of the Historic Dunn Ranch on the outskirts of Ashland. 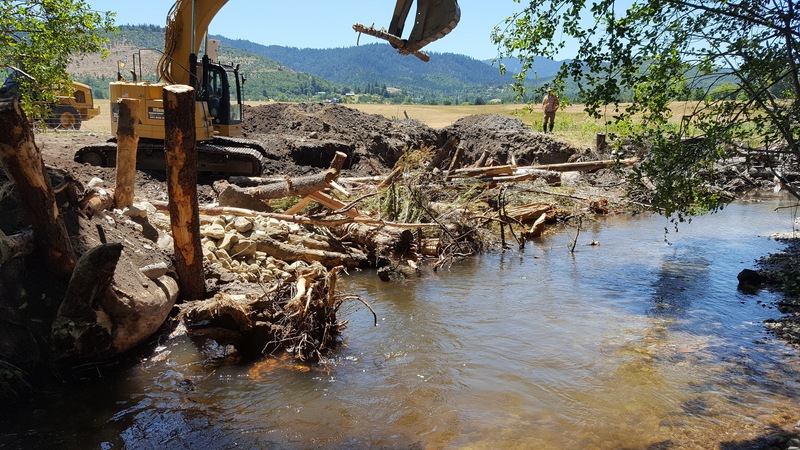 In early August, when ODFW employees masked up and dove in as they have for the past 15 years in this location, they validated Wier’s prediction of big results. 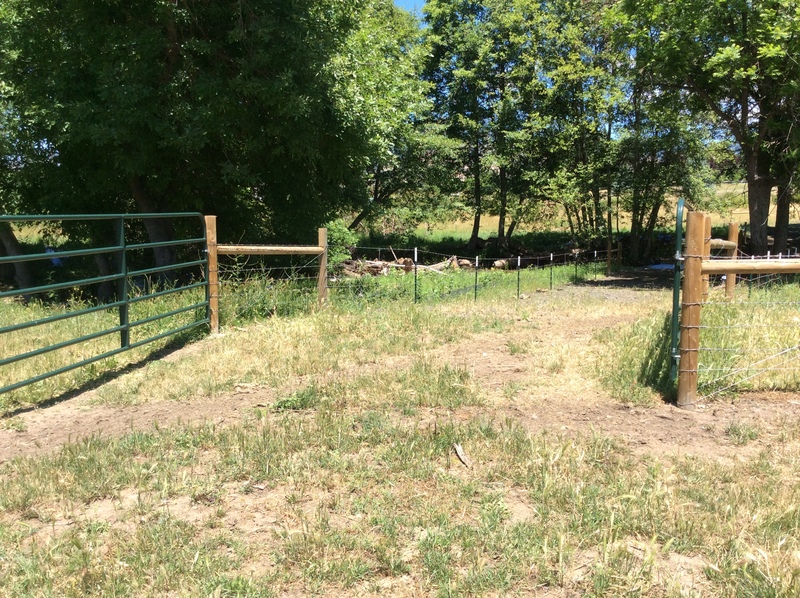 Fish counts had jumped more than 16,000 percent after $1.5 million spent, 14 acres of native vegetation planted, over 2 miles of livestock fence built, a network of off-channel livestock watering troughs established, and 47 large wood structures installed. One juvenile coho was counted more than a decade before restoration began. This year, there were 169. And nearly 80 chinook were spotted when not one had ever been recorded. But scientists don’t rest on laurels after one test. TFT works year-round to make connections with new landowners in the basin and open doors for more restoration projects. 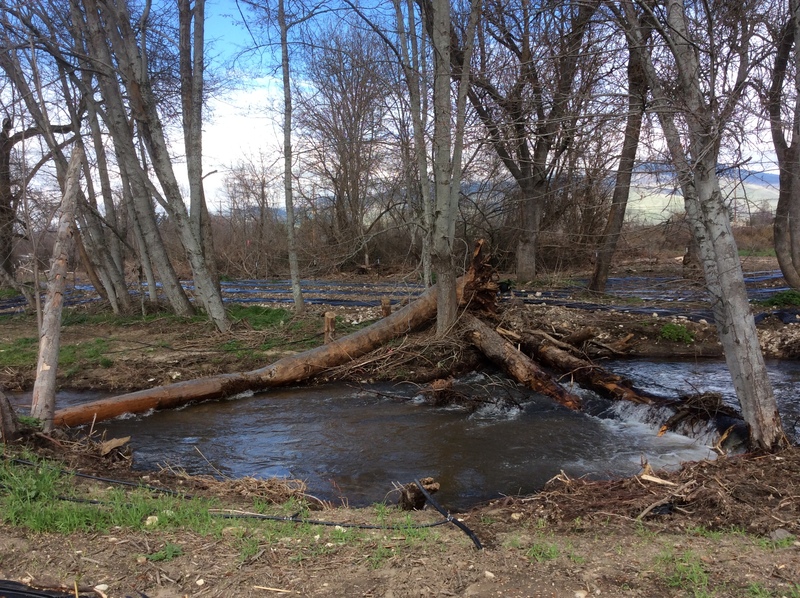 This project was made possible with funding from the Bureau of Reclamation as part of their efforts to recover endangered coho salmon in the inland Rogue.